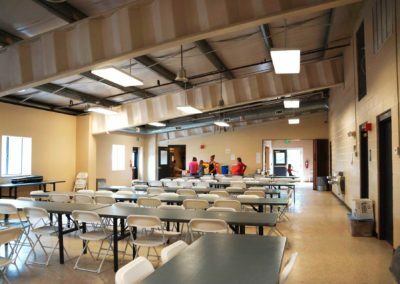 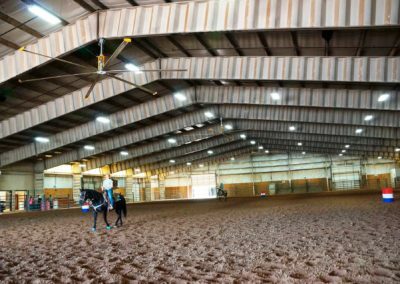 F&D International was selected by Garfield County to provide a facility condition assessment, space needs analysis, architectural programming and a master plan for the County Fairgrounds. 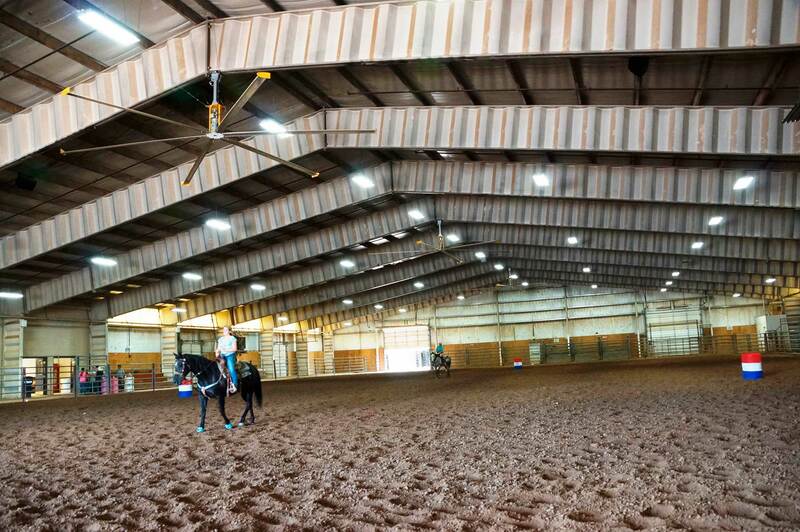 The fairgrounds consist of three buildings including an indoor arena, outdoor arena, pens, a community room, the north event hall, and the south event hall as well as restrooms and administrative areas. 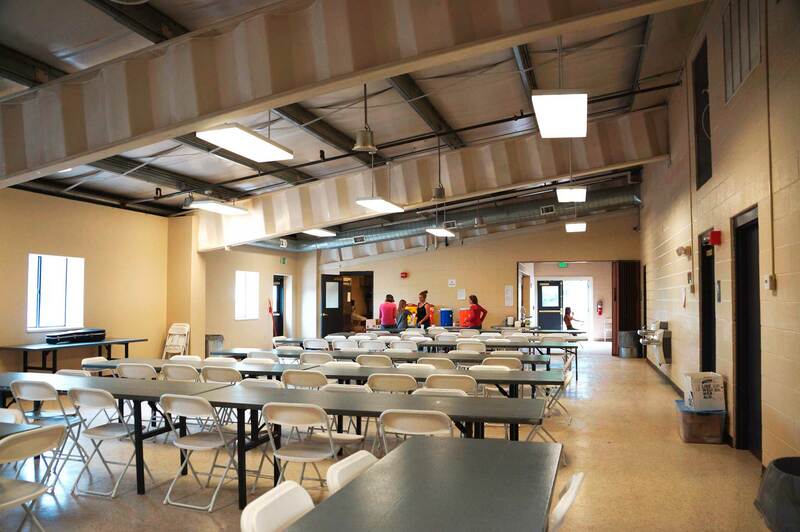 The fairgrounds and facilities are used for a wide variety of events by both the county and the community and our assessment and programming is assisting the county plan for improvements and additional buildings to provide an enhanced visitor experience to these very busy and much loved facilities.